Flatdogs Camp Managing Director, Adrian Coley said Mfuwe has immense tourism potential that could contribute to both job creation and national economy. He however notes that most Game Management Areas (GMA’s) face the challenge of overcrowding as well as lack of proper access roads, saying this has led to tourists viewing animals in one place. Mr Coley said the area has huge tracks of land close these GMA’s, saying this could create an opportunity for further expansion for photographic tourism were people can view animals from other areas. 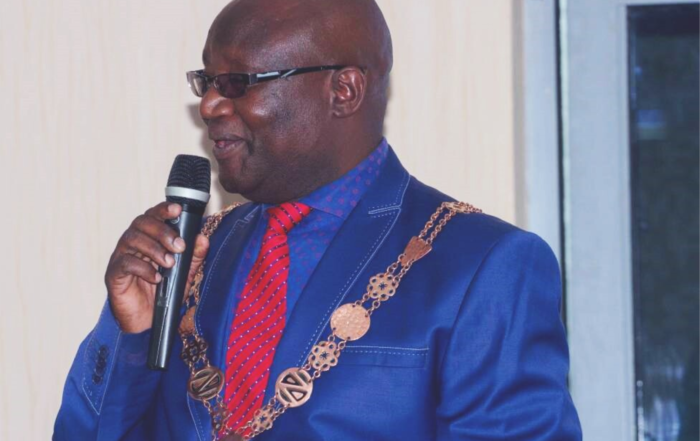 He has since called on Local Authorities in the area to enter in partnerships with the traditional leadership who are the custodians of the land. The Eastern Province Investment Expo and Conference (EPIEC) will be held from 26th-30th August, 2019.